This summer, 13-year-old Elena met a pediatrician. It wasn’t a typical doctor’s appointment or checkup: it was a presentation scheduled at the Middle School Leadership and Vocational Exploration summer program at Luther Place Memorial Church’s Steinbruck Center (Washington, D.C.). During the visit, Elena learned about the educational journey of a doctor and what courses and extracurricular activities she should pursue. She learned about different specialties in the medical field and what a doctor’s daily work life looks like. When the four-week program ended, Elena was convinced she wanted to pursue a career as an obstetrician/gynecologist. 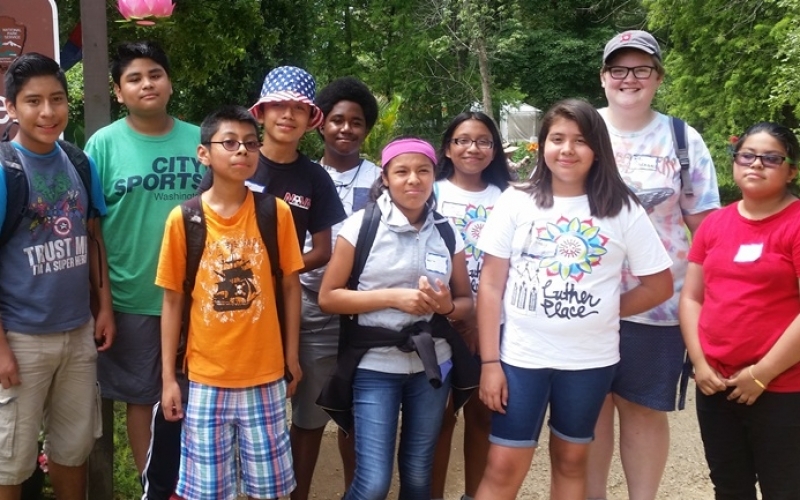 After Elena and other kids aged out of the Center’s popular ArtsCamp program, parents met with Steinbruck Center Director Bianca Vasquez requesting a similar summer opportunity for older children. Through community meetings with youth and parents, the vision for a middle school leadership program was cast; in 2016, they launched a four-week-long program meeting three days a week for students in grades 6 through 9. Students helped plan and implement the entire program. The program also included a leadership development component, where students are coached by congregational leaders to become mentors for younger students. A grant from Wheat Ridge allowed the program to expand to five days a week and incorporate a vocational exploration program and college visits for the first time. For years, the At Ease ministry of Lutheran Family Services (LFS) has provided trauma treatment and therapeutic support for active military, veterans, and their loved ones through counseling, peer support and community service access. When the Douglas County Department of Corrections created a dedicated veterans unit in 2015, LFS was asked to expand its At Ease program to serve the incarcerated veterans and support their reentry into civilian life. LFS created the new ministry with the help of a three-year Wheat Ridge grant. After serving a 16-month tour in Iraq, Kueth Doluony returned home. Suffering from post-traumatic stress from his deployments in the Iraq warzone, he was unable to sleep, and he increasingly turned to alcohol to self-medicate. After multiple convictions for driving under the influence and incarcerations, he reached out to At Ease, receiving life-coaching, employability skills, court advocacy, and peer support. Now out of jail, Doluony has been sober for a year, and has consistently remained employed at a grocery store. He is working toward his criminal justice degree at the University of Nebraska, with the long-term goal of becoming an attorney. “This is a once in a lifetime chance,” he says. We are grateful to our donors for supporting veterans as they begin to recover and integrate fully and successfully into civilian life. The Restorative Justice Community Court (RJCC) is a groundbreaking collaboration between community-based service providers in North Lawndale and the Circuit Court of Cook County. Launched August 2017, RJCC engages victims, offenders, community members, and social services to heal and strengthen those affected by crime. 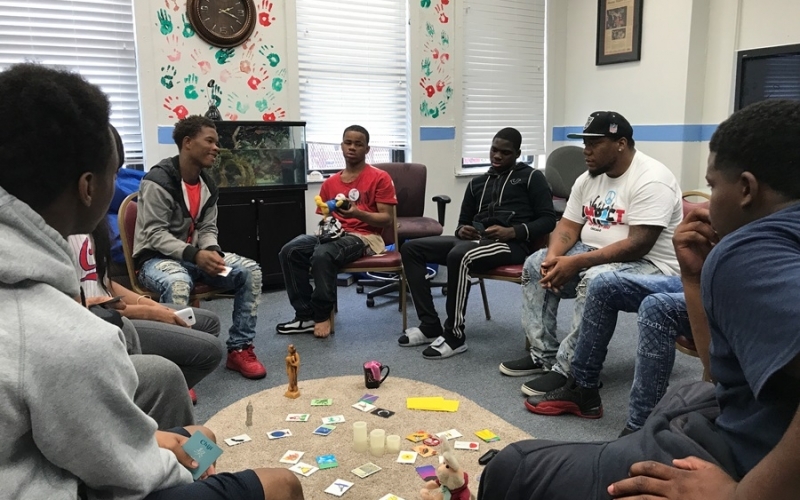 RJCC serves 18-26 year olds (“emerging adults”) charged with non-violent felonies and misdemeanors, an age group found to be exceptionally vulnerable within the criminal justice system. Lawndale Christian Legal Center (LCLC), the overseer of RJCC, notes a staggering rate of recidivism among emerging adults: 78% of young adults are re-arrested within three years of release from prison. But with the help of a Wheat Ridge grant in support of RJCC, that trend could change. A typical RJCC story looks like this: 22-year-old Joe is charged with robbing a pizza delivery man. Joe and the victim meet separately with RJCC personnel who explain the process and ask if they are willing to voluntarily participate. The victim, offender, supportive individuals or family members, and affected community members are brought together to reach a consensus and create a Repair of Harm (ROH) Agreement outlining actions Joe will take to assume responsibility and repair the harm caused. Joe agrees to continue a relationship with the victim and affected community members, volunteer every Saturday for a month at the pizza shop, participate in group counseling, and assist the RJCC practitioner in the process for other LCLC youth. Once Joe completes all ROH components, charges are dropped from his record—and he will have regained the trust of his community. The Center hopes the RJCC will serve 100 offenders in its first year and continue to expand thereafter. 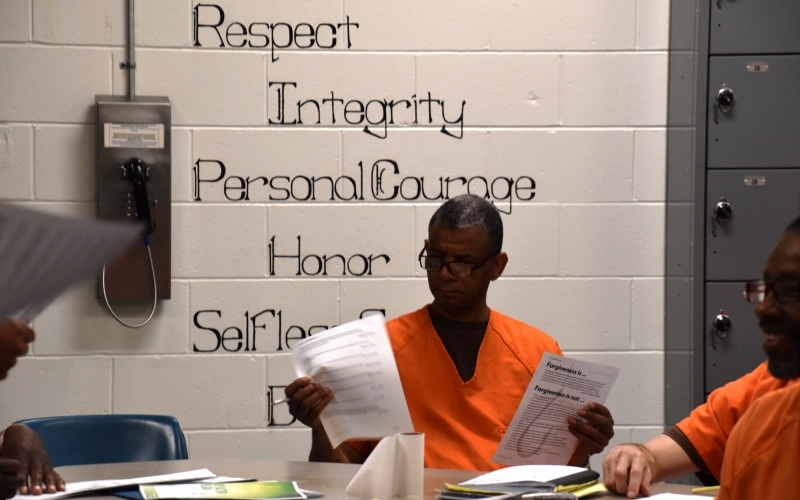 Wheat Ridge donors can take pride in their support of RJCC in its efforts to turn criminal charges into new beginnings for both individuals and communities. Throughout Laura Estep’s childhood, she participated in choirs, church plays, community theatre, and drama camp, experiencing firsthand how exposure to the arts could build confidence and self-esteem. As an adult, Estep brought her passion for artistic expression to the Mosaic After School Program at Lutheran Church of Our Savior (Greenville, S.C.), which she launched in January 2011 after her successful campaign to relocate an after-school program when the host church closed its doors. Mosaic serves students whose parents speak little or no English and families living in poverty. Students receive tutoring, daily meals, and caring interactions with staff and volunteers. But Estep felt her students deserved more. With the support of the church, she created Mosaic Arts Program; a year later, Mosaic Arts Summer Camp became a reality. Estep’s Emerging Leader grant helped fund summer and school year arts camps and classes where students participate in culinary arts, graphic design, dance, music and theatre. The MOSAIC program offers families hope by broadening students’ education and encouraging artistic expression in a compassionate, caring environment. “I do my best to shower them with God’s love,” Estep says. 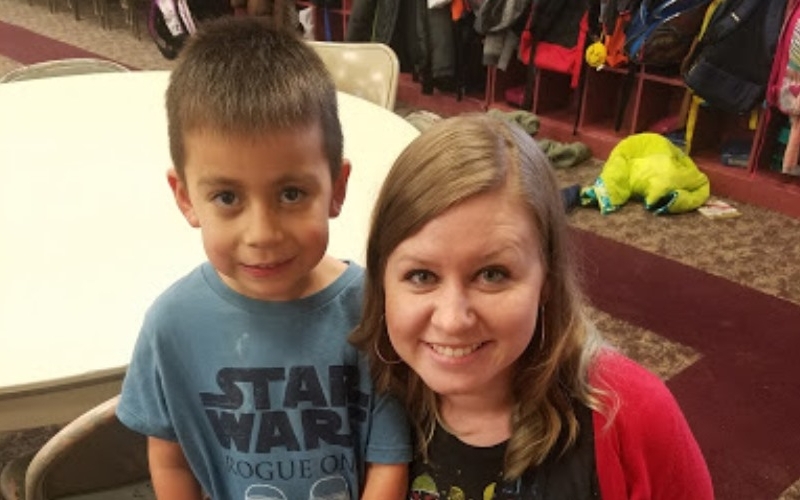 Your support of leaders like Estep and programs like Mosaic is essential for disadvantaged families struggling to give their children a new beginning.